I love this time of year when all the spring bulbs are flowering. I especially love tulips - the yellow kind! 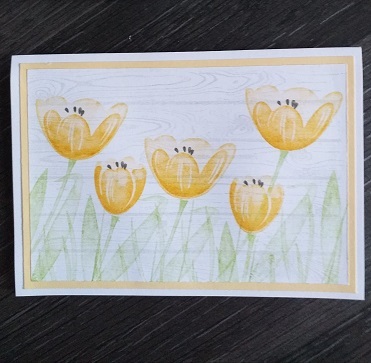 Today's card is just that - yellow tulips. These are some stamps from Altenew - expensive but beautiful. 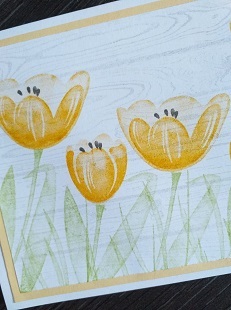 I used my Stampin' Up inks for this 3 step stamp set: So Saffron, Daffodil Delight and Crushed Curry. The leaves are Old Olive. 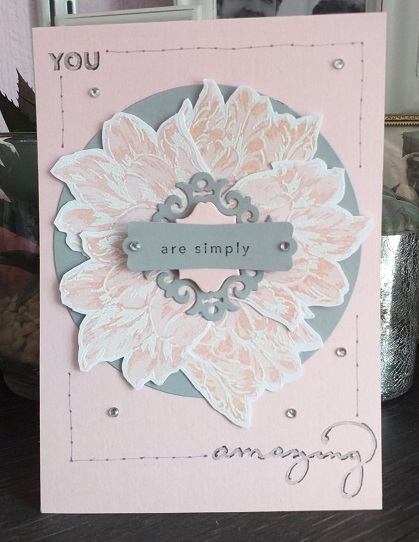 It makes such a difference to your stamping when you use top quality products. So - I have some news for you - I've joined Stampin' Up again as a demonstrator! 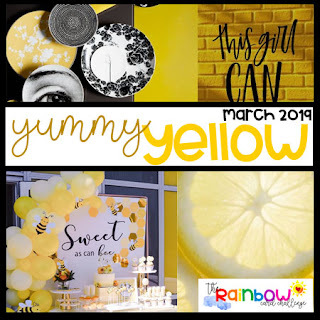 I'm so happy to be doing this and can't wait to be showing you projects using my Starter Kit items plus I'll be adding various buttons for you to purchase SU products or join my team. Meanwhile ('cos it may take me a while to set up said buttons!) if you would like a copy of the current Spring/Summer catalogue please get in touch and I will pop one in the post. 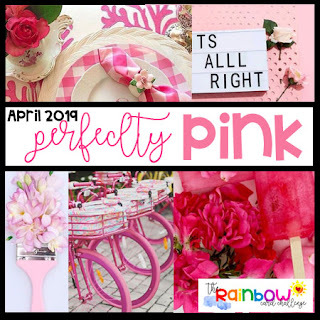 Pink Bindweed - and Giveaway! Hello. How nice it is to have the time to blog again - one of the upsides to sick leave! 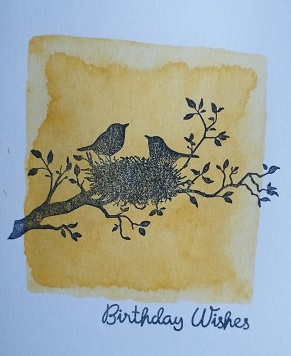 I have a little card to show to today that I made with some Altenew stamps that I purchased off Ebay. I must admit that they were a little on the small side and a little bit fiddly too. 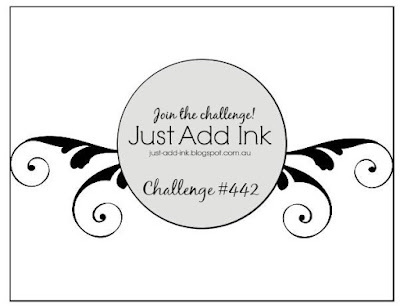 They are two step stamping stamps: you stamp the outline with a dark ink and then fill in with a lighter ink. I used Flirty Flamingo and Powder Pink. 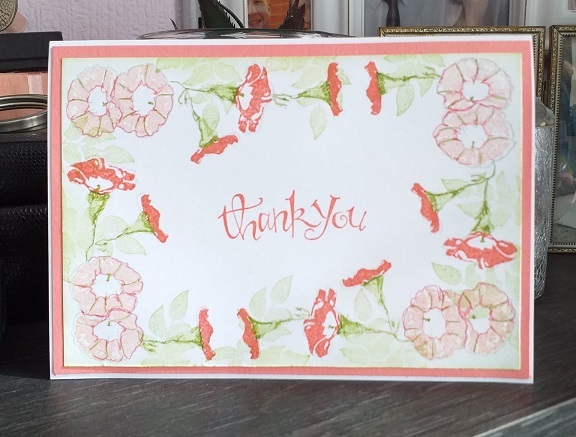 The sentiment is absolutely years old from the retired set Sassy Salutations but I love the font style! If you like these tiny stamps and would like a play - leave me a comment and contact email and I will send them out to you - free! Oh Dear - Late Again!!! This really is becoming quite a habit! In my defence though I have been a bit poorly. There's been a mix up with some of my medication. The tablets I have been taking for a long time now shouldn't be mixed - mixing them can cause damage to the heart!! So, I was having a particularly bad flare, went to the doctors to get some stronger painkillers and came away with a note to sign me off work for a week and an appointment for an ECG! So I'm feeling a little worried now to say the least. And here is my card that should have been posted in the dt line up last week! Please head on over to the challenge to see all the wonderful inspiration from my fellow dt and if you can take part - even better! So this post should have gone up last Friday but I went on a weekend away to my daughter's leaving my laptop at home - thus unable to post! Since I've been back home fibro has set in making me feel tired and unwell so I'm only just catching up. 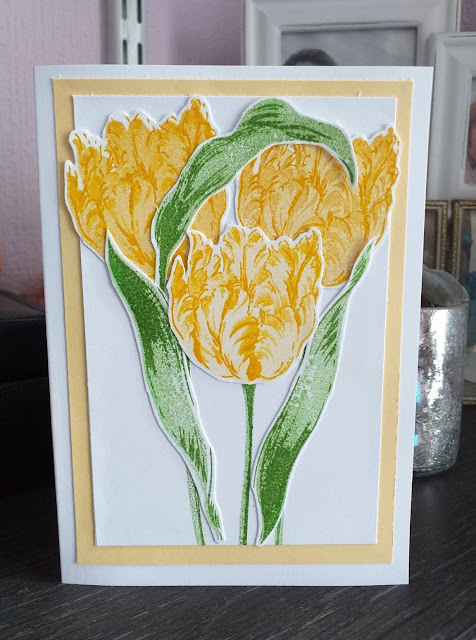 I have used Tranquil Tulips for this card with the colours So Saffron and Crushed Curry. 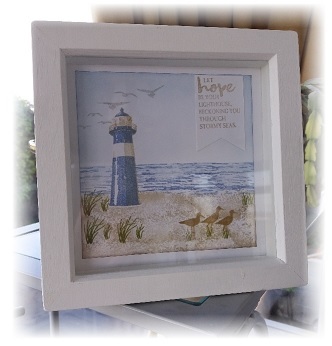 It's a two step stamping set which means you can get extra detail on your images. Right I'm off to play now. 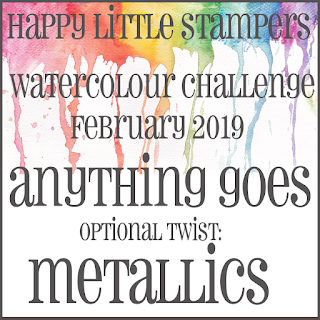 I have some fab new stamps from Altenew and Lesiazghada Stamps, some coloured pencils and paints and I'm going to spend the day playing - especially as the weather is awful! 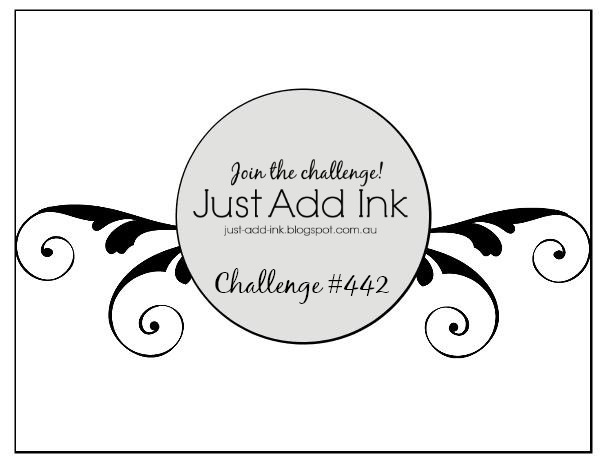 I have a very clean and simple card for you today - in fact it only took minutes to create - once I'd decided what I was going to do! The yellow background was created by inking up a stamping block and spraying it with water. I then gently dried it with my heat gun. 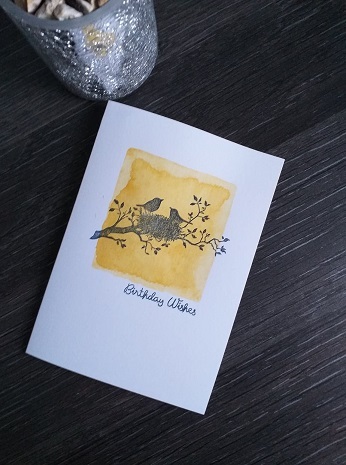 The bird image was stamped over the top. I wish it had been darker but I think my ink pad is drying up - time to purchase a re-inker me thinks. A simple sentiment was added in the blue ink to finish it off. I so enjoyed my little water colour moment yesterday that I thought I'd have another go today! This is a little different but a fab technique that I picked up at a craft group a few years ago. Take a look at my card and I will explain all! This is a two part stamped image and I inked up the green stems first. I made sure it was well inked and then I gave it a light spray with some water. Only spray very lightly as you don't want to drip ink everywhere! The image was stamped onto some thick card stock and then gently dried with a heat gun. Again this needs to be done carefully or else the ink blows everywhere!! 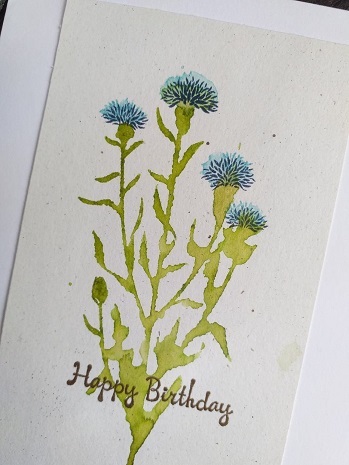 Using a pale blue ink I did the same with the flower heads. 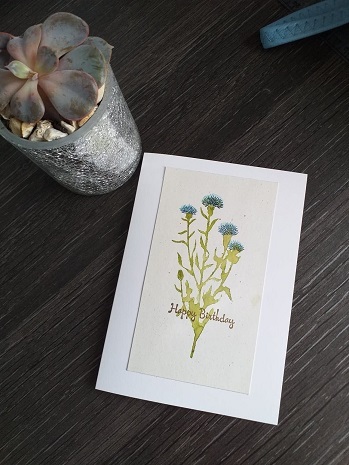 As all the detail was lost I used a darker blue and over stamped the flowers . This was done after the first inking was dry. 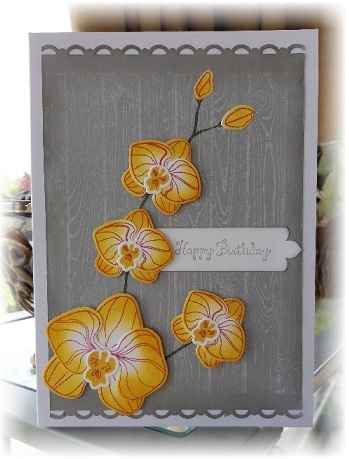 A simple Happy Birthday was then added and heat embossed with gold embossing powder. So - still no snow here -thank goodness! - I know lots of you have had some and I hope you are enjoying it! 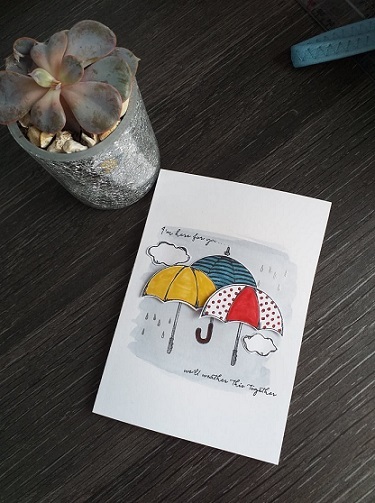 I watercoloured a wash of gray paint to make the background and then added the umbrella handles. 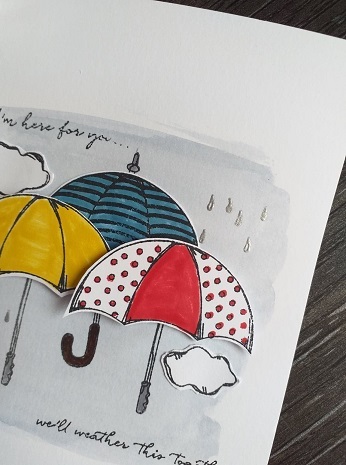 I stamped and coloured the umbrellas on scrap card and cut them out. These were attached using 3D foam pads. The clouds were also fussy cut and adhered using glue. 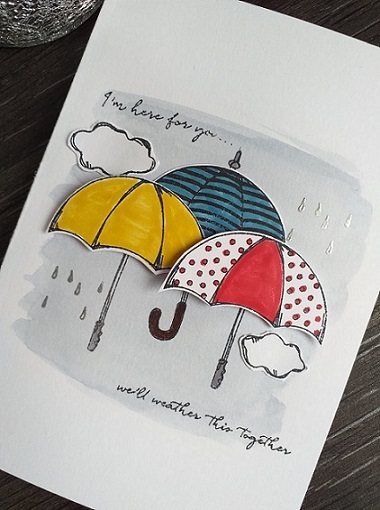 The raindrops were heat embossed with silver embossing powder and lastly the sentiments were added. Gosh - January didn't hang around did it? I can't believe it's February already! Have any of you got snow? Thankfully we have none at the moment because I hate it. I live on top of a hill so to get anywhere (I don't drive) I'm either going downhill or uphill - I could do with a ski-lift!!! I chose a snowy theme as most of the UK is snowbound at the moment! 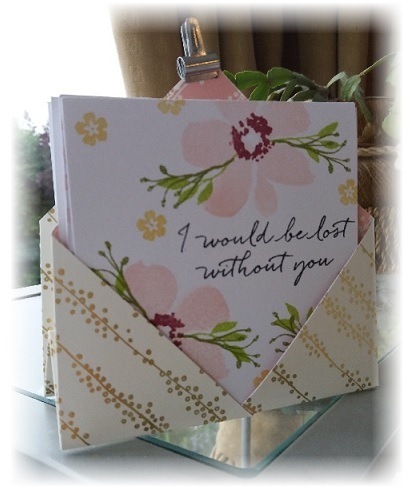 My images are from the SU set Endless Wishes along with a sentiment from the Good Greetings set. A little unconventional for a Christmas Card perhaps but I had fun making it! I don't usually make New Year Resolutions because I usually break them! However this year I have made the decision to cut down on my plastic consumption. 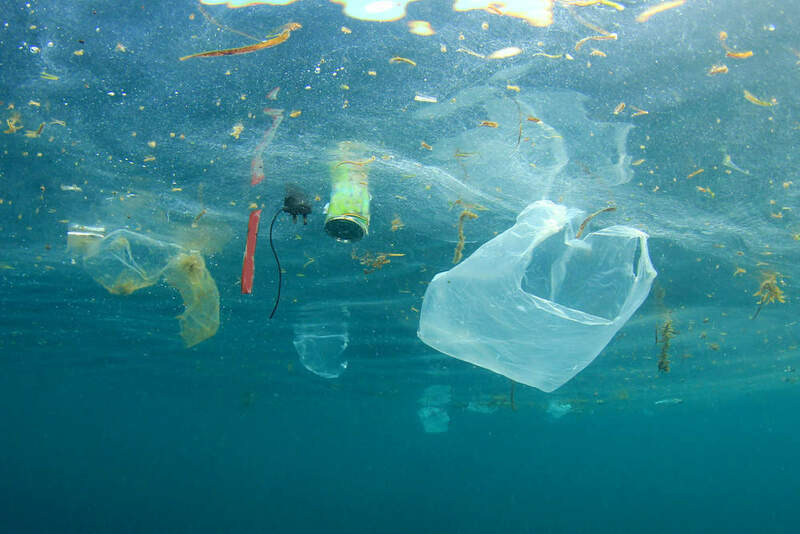 I can't see any more pictures of our seas and oceans and their wildlife choked by plastic and not do anything about it. Plastic waste is set to treble in our oceans in the next decade and unless we make changes we will kill all our marine wildlife. So, my resolutions are: to not buy plastic bags from shops - take my own reusable ones. Buy my fruit and veg from market stalls - no plastic packaging. I am also going to try and replace things like face wipes and cotton wool pads with handmade reusable ones and attempt to make my own beauty products. 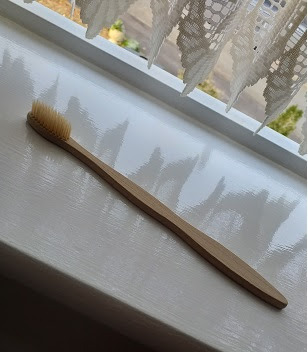 Looks like an ordinary toothbrush - yep. And even performs like one. It's a bit like brushing your teeth with a lolly stick to start with but you soon get used to it. Instead of throwing out old pots and bottles when they are empty, how about washing them out and re purposing them? 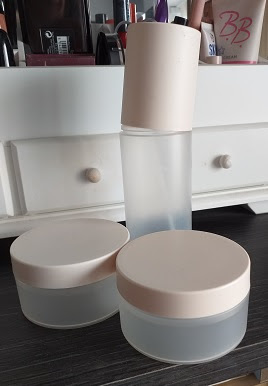 There are plenty of tips and ideas on Pinterest on making your own natural beauty products and that's just what I am going to attempt to do. It's going to be a huge learning curve - one which I am going to share with you. 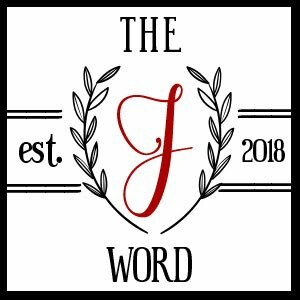 So stay tuned and watch this space as they say!! I was browsing through my browser - as you do, and I came across this card that I made a while ago but I don't think I posted on my blog. 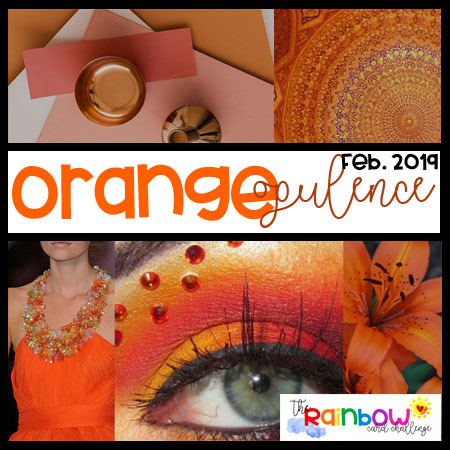 It's uncanny as it's predominantly red as was my last card for the Rainbow Card Challenge. 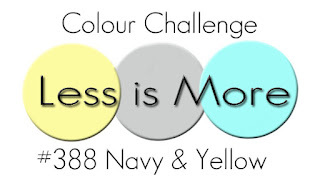 I don't think that this would have worked for the challenge as I think that there is too much black on it however, it was very easy to create. The scene was sponged onto a piece of white card stock using some scraps of copy paper torn into strips. The scene gets paler as it fades into the distance to give an illusion of perspective. 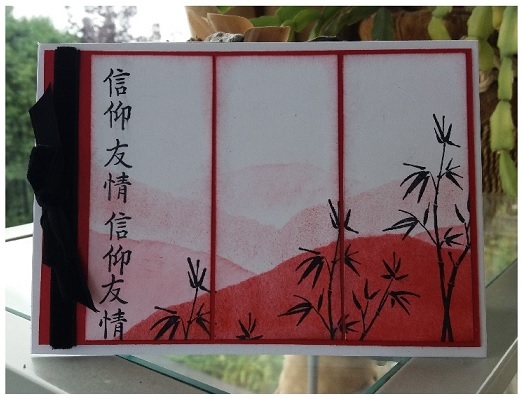 The silhouette details were added in black along with the Chinese writing. The panel was then cut into three equal pieces, sponged around the edges and glued to some red card stock. 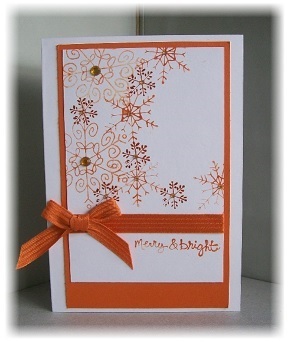 Ribbon was added before adhering to the card base.